Operating a small business can be very costly and could have you using your personal finances to keep the doors open for service. With all the aspects of running a small business, you have your hands full with other day-to-day tasks. In order to grow your business, you have to think about risk management in all areas. Equifax Small Business has a long history of helping companies of all sizes successfully manage their financial and operational risk, while also providing best practices and solutions for maintaining a positive reputation. Equifax offers several products to help you manage your business along with assessing risks associated with your business customers, suppliers and partners. 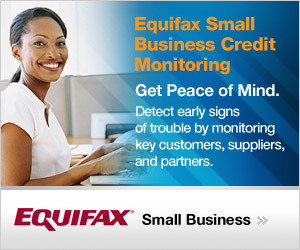 There are many services that come with Equifax Small Business Credit Monitoring. You may need some now and may need some of the services later. Growing your business requires consistency and proper planning of your financial gains and losses. You want to always have access to growing your finance. Listed below are a few of the services that you can receive with Equifax Small Business Credit Monitoring. 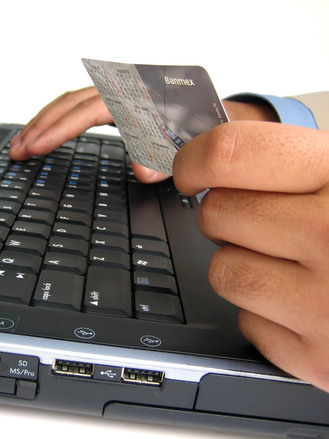 Every business owner should be confident when it comes to their business finances. Remember that your business credit score helps lenders, suppliers, and other creditors quickly evaluate whether the business will pay its bills on time. There are several credit bureaus that collect data and create business credit scores including Duns & Bradstreet and Equifax. Many of these bureaus will help you with advice on how to get funding and save money.